for $419,950 with 3 bedrooms and 2 full baths, 1 half bath. This 1,464 square foot home was built in 2019 on a lot size of 57 X 100. 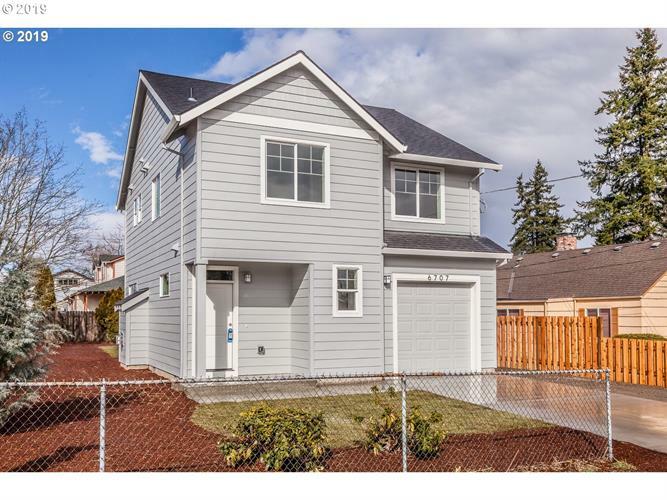 Stunning New Construction on a Large fenced corner lot! Great floor plan with lots of beautiful natural light. Lots of quality features and upgrades. Quartz countertops, engineered hardwood flooring, tile upgrades, & fireplace. Level fenced yard with room for RV parking. Has Clackamas County taxes but is close to the Portland/Multnomah County border!